The Utah Symphony invites you to relive some of cinema’s most beloved blockbusters while listening to a live orchestra perform the score. 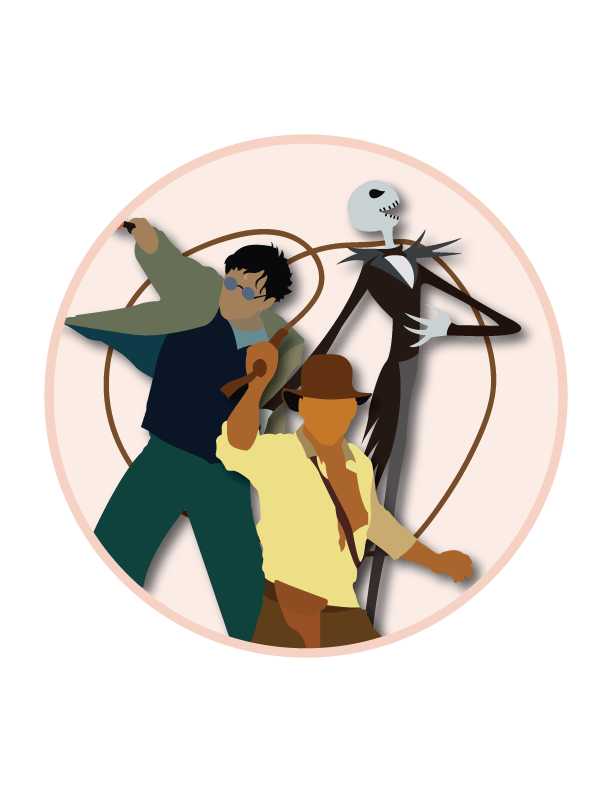 Crowd favorites ‘Harry Potter and the Chamber of Secrets,’ ‘Raiders of the Lost Ark,’ ‘A Nightmare Before Christmas’ and ‘High Noon’ will be featured in this new ‘Films in Concert’ series for the 2017-18 season. The series will commence with the first installment in the Indiana Jones franchise on Sept. 7 and 8. Audiences will be immersed in Jones’ quest for the Ark of the Covenant while the Utah symphony orchestra plays John Williams’ Oscar-nominated score. Scenes of epic proportion and action will be met with an equally anthemic playing of ‘The Raiders March,’ which has become as renowned as the action classic. The series will end on Feb. 17 with a premiere showing of Oscar phenom and Western classic ‘High Noon.’ This will be a definite treat for any fan of westerns, particularly since it also boasts one of the most iconic scores ever composed. Suspense will abound as Marshal Will Kane plans to defend Hadleyville from vicious outlaws while Dimitri Tiomkin’s score is played live by the Utah Symphony. All shows take place at Abravanel Hall in Salt Lake City. Tickets for the entire series can be purchased either online on www.utahsymphony.org or over the phone at (801) 355- 2787 now; single tickets will become available in June. Time to make your favorite movies come alive!